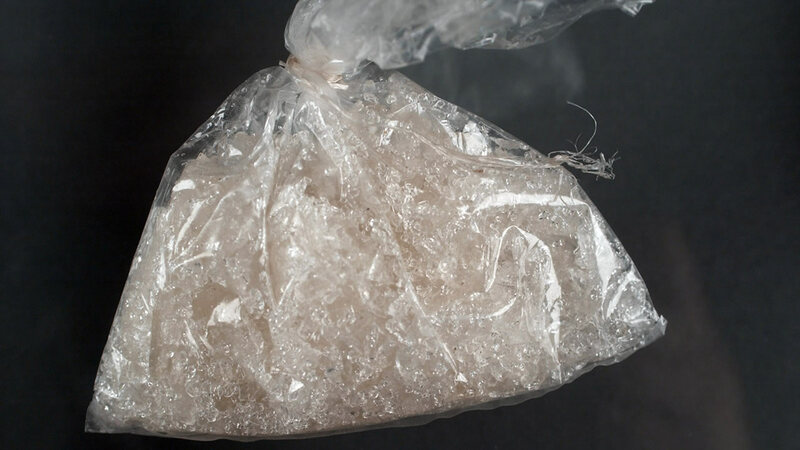 LAREDO, TX -- Seven people were sentenced this week for their roles in a drug conspiracy involving the shipment of cocaine and methamphetamine from Laredo to Dallas and Houston, announced U.S. Attorney Kenneth Magidson. U.S. District Court Judge George P. Kazen ordered Nuevo Laredo attorney Rolando Ariel Salinas-Apac, 34, to a term of 180 months in federal prison. Juan Manuel Reyes, 37, a commercial truck driver from Nuevo Laredo was sentenced to 121 months. Christian Abundez, 23, of Laredo, recevied 110 months, while his sister Blanca Abundez, 29 also of Laredo, was ordered to serve an 84-month-term of imprisonment. Francisco Javier Garza, 55, Abraham Bruno Ortiz, 49, and Gabriel Munoz Solis, 40, all of Laredo, each received individual terms of 92 months. The seven were charged in two separate federal indictments with conspiracy to possess and possession with intent to distribute in excess of five kilograms of cocaine and heroin and more than 500 grams of methamphetamine. The indictments were returned in July 2013 and were the last of seven indictments relating to a long term Organized Crime Drug Enforcement Task Force (OCDETF) investigation dubbed Operation Ultimate D.
Full report available at Examiner, a Houston Community Newspaper.